What is a "deeper, more intrinsic theology of women"? How do we as a church develop that type of theology when it comes to women. 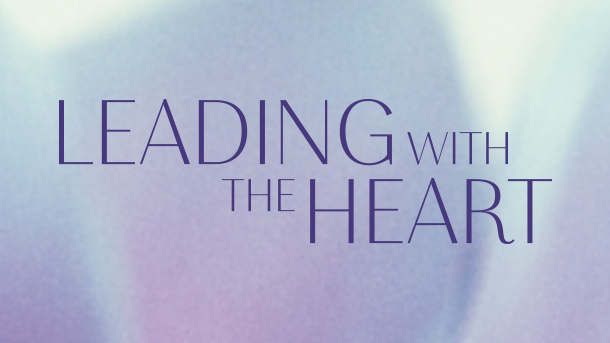 Leading with the Heart follows a group of women from around the world who are trying to answer those questions and develop a deeper theology of women that will help women find their way to have a more incisive role in the life of the church. Magdala Conciliary : "Magdala in Rome"